GoDaddy is an award-winning web hosting provider which provides various types of other services such as domain, web security, online marketing etc. 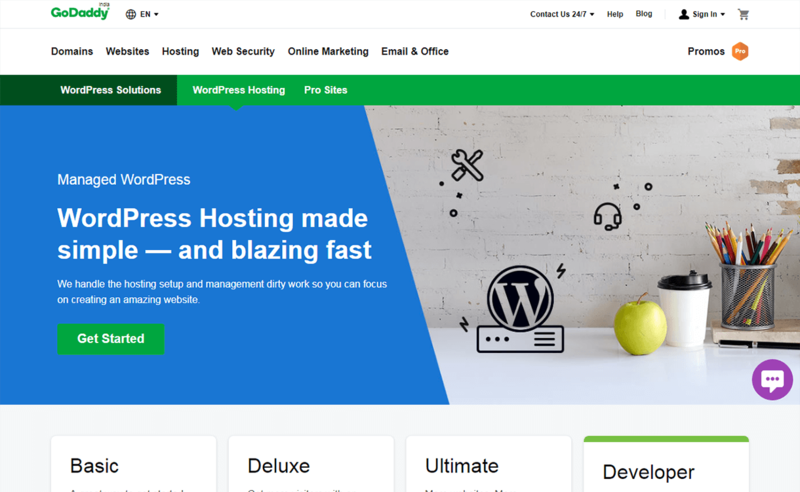 GoDaddy provides managed WordPress hosting starting from $3.99/mo i.e. 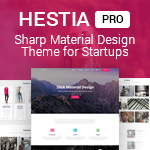 Basic plan for one website and $13.99/mo for Developer plan that supports 5 websites. 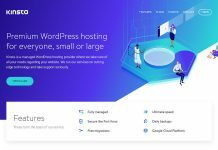 The main features of GoDaddy WordPress hosting are free daily backups and 1-click restore, a one-click migration tool, free 24/7 support, automatic WordPress core software and security updates etc. Affordable: Under almost $2.3/mo you get unlimited bandwidth, 30 GB storage (most other hosting services are offering unlimited storage nowadays though) and 512 MB RAM on their shared hosting plan. Along with this, you get 100 free mail forwards. Site Uptime: GoDaddy promises 99.9% uptime, and it seems to be true. Most of the time website was not down more than 10 minutes a week. However, I have faced 39-minute downtime at worst case and that hurt. Simplified cPanel: GoDaddy offers cPanel to monitor and control Websites. The cPanel is tweaked and it is a little bit different than other hosting services but changes are usually positive. You can drag and drop modules as per your wish. There is a short introductory video offered after you sign up for cPanel. A wide variety of products: GoDaddy is the world’s largest domain name registrar. 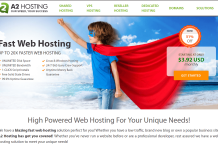 Also, GoDaddy offers almost all kind of hosting options. 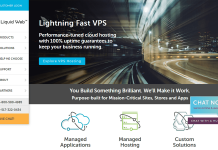 Managed, unmanaged VPS and Dedicated Servers are also available. Upgrades can be purchased easily. 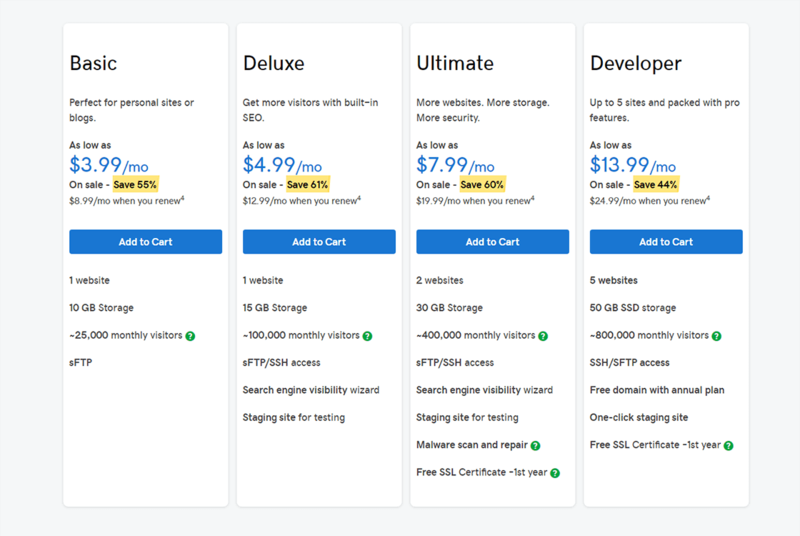 You can buy an SSL certificate and other many add-ons too. The thing I liked there most was tight integration of all products. 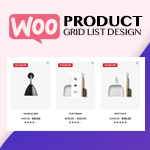 Learn more about GoDaddy WordPress hosting plans. Does GoDaddy offer 100% money back guarantee? 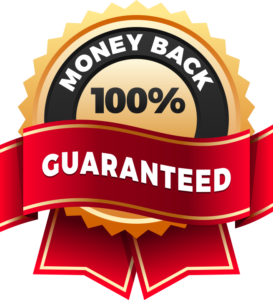 Yes, GoDaddy offers 100% money back guarantee in all its WordPress hosting plans! GoDaddy WordPress Hosting Reviews by WordPress leaders! GoDaddy WordPress Hosting doesn’t have any coupons right now but has a lot and a lot to offer. 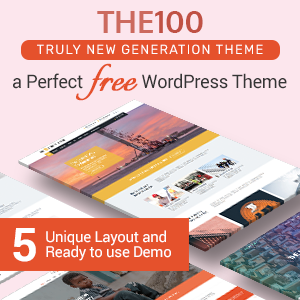 In the meantime please check out many exciting WordPress themes, plugins and hosting deals and offers! 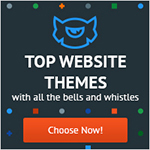 Hey Buddy!, I found this information for you: "GoDaddy – Reliable WordPress Hosting Providers". 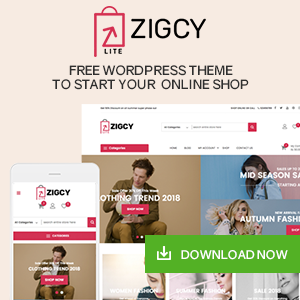 Here is the website link: https://wpallclub.com/hostings/godaddy/. Thank you.